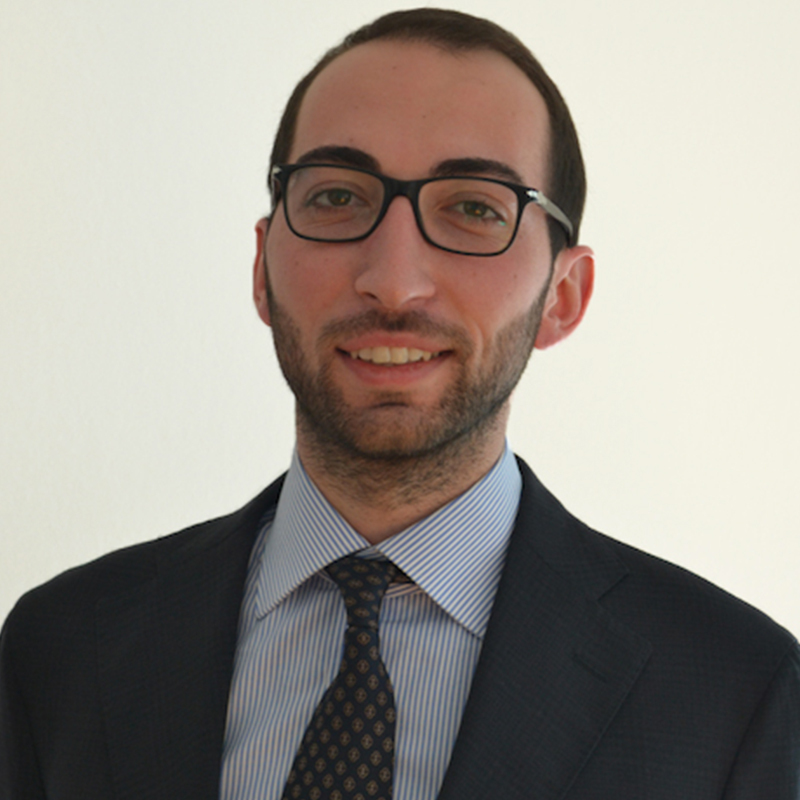 Marco joined ABIS as a project coordinator in the field of European projects and funding programmes. He supports the Project Team in the consortium research and the monitoring of European Commission calls for the benefit of ABIS’ Members. He graduated in Finance at the University Federico II of Naples and holds a Master’s degree in European Studies.